You won’t find any dedicated Uyghur phrasebooks at your local bookstore and nobody produces a “UyghurPod” podcast for students. Basically if you want to learn Uyghur outside of Xinjiang you will need to attend one of the few universities that offer Uyghur classes…or you’ll have to teach yourself. Either way, the following is a great reference to help you decide the best way to move forward in your study of the Uyghur language. Believe it or not, it is possible to take Uyghur language courses in US classrooms. The options are limited but most people aren’t even aware that they exist. If you feel this list is incomplete, please contact me with your suggestions. The East Asian Languages and Cultures program at Kansas University is quite impressive. In addition to Uyghur there are also options to study Mongolian, Tibetan, Korean, Japanese and…of course…Chinese. On top of the classes that they offer, there’s also some great free material for use in self study that I’ll talk about in the next section of this article. Indiana University claims to be one of the first universities in the US to offer three levels of Uyghur study: two semesters each of introductory, intermediate and advance. If that sounds a bit overwhelming to you they also have other options. They allow you to substitute a Central Eurasian language for your language requirements or you can choose Uyghur as your minor. The program is probably one of the more well-known outside of China and their professors have written one of the best Uyghur textbooks for beginners available. The University of Washington offers plenty of Central Asian language courses, including Uzbek, Kazakh and Uyghur. Of the Uyghur courses you can take Intensive Elementary Uyghur all the way up to Advanced Uyghur. Classes are also offered during the summer term for those who can’t fit it in their regular semester schedule. While not necessarily the easiest or most cost-efficient way to learn Uyghur, it is good to know that even Harvard offers Uyghur language courses, along with many other east Asian languages. Classes range from beginner to advanced, all taught by the same professor, so there should be an option for every level of student. 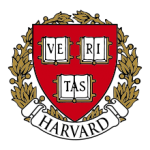 For more information on the programs offered by Harvard University, please refer to this admissions page. If you don’t live near any of these universities or you can’t afford to pay the tuition fees, all is not lost! 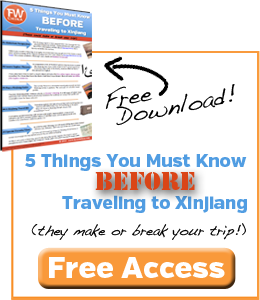 Many of the above institutions offer free Uyghur resources that will get you started. Kansas has a free downloadable introduction to Uyghur textbook. The University of Washington has a whole page full of free Uyghur resources including audio, video, and Uyghur fonts for computers. (Update: the audio and video files are now locked for UW students only, but they still offer Uyghur fonts for free here). If you’re like me you usually prefer an actual book in your hands. The Xinjiang University Press has printed a beginners’ textbook for Uyghur available on eBay and Georgetown University Press has produced one of the best beginner Uyghur textbooks available. If you’re just looking to have a basic understanding of Uyghur for a short trip to the region, I recommend you take a look at the FarWestChina Uyghur for Tourists podcast that features audio clips of a native Uyghur man speaking some very useful phrases. 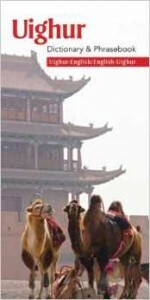 There is also a Uyghur phrasebook published in late 2013 that is geared toward travelers. For those that already have a basic understanding of the Uyghur language and want to dive deeper into their studies at home, check out this incredibly useful Uyghur resource guide. A few of the many Uyghur resources available. Well I’ll be darned the bookstore has all its information up on Google maps. So here is the precise scoop on the consistently awesome Shengli Shudian or Ghalibyet Kitabxanisi: http://bit.ly/9BsqDV. It’s a pretty sweet place to get regularly published Uyghur materials. For out of print stuff which tends to be even more awesome you have to dip into the shady and exciting world of private booksellers. A great post. I know both IU and UW programs since I was a student at both universities. They are great places to learn Central Asian languages in general. I really enjoy reading your blog. 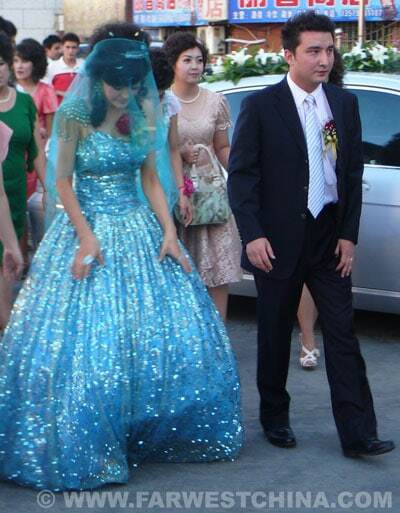 I wished I had blogged back in 1997-1999 when I was a Peace Corps volunteer in Kazakhstan. I met several Uyghurs there and can speak Kazakh. 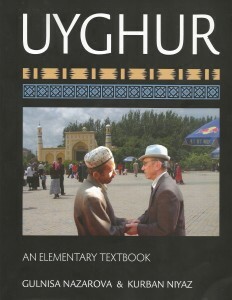 Introduction to Modern Uyghur, by Hamit A. Zakir, is a ridiculously awesome introductory textbook written in English. It is extremely thorough, so grammar lovers will love it. It’s printed by Xinjiang University Press, ISBN 7563120777. Buy it at 胜利书店 (Ghalibiyet Kitabxanisi) on Shengli Lu in Urumqi, near Xin Da, for 30 RMB. It’s located here http://bit.ly/9l7GMu … approximately. 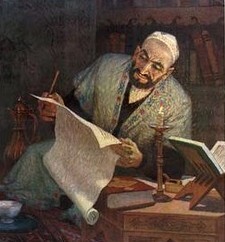 Just ask a Uyghur person on the street where Ghalibyet Kitabxanisi is. Also, barnone best online dictionary is http://dict.yulghun.com. It is sweet. And tri-directional. 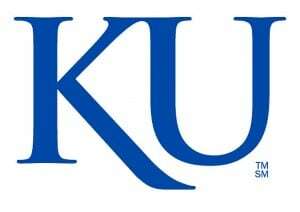 I didn’t go to the University of Kansas, but have always loved the place growing up about 30 minutes from Lawrence. KU is also home to a Confucius Institute. Middle America can actually be a great place to study the Middle Kingdom! Isn’t that odd? Of all places where you can study Uyghur…Kansas, Indiana and Washington. Seems so random. I studied Uyghur in Kansas in 2000 — not as an official program (don’t think there were any in 2000), but with a Uyghur grad student I found in another U in Kansas by the grace of the U of Iowa. Spent some time in Indiana too — they excel in CAsian language. 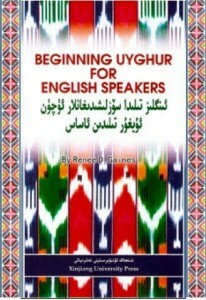 I think this is a great starting point for learning Uyghur! Don’t forget that there are also online series on learning Uyghur on chinese sites such as Youku! 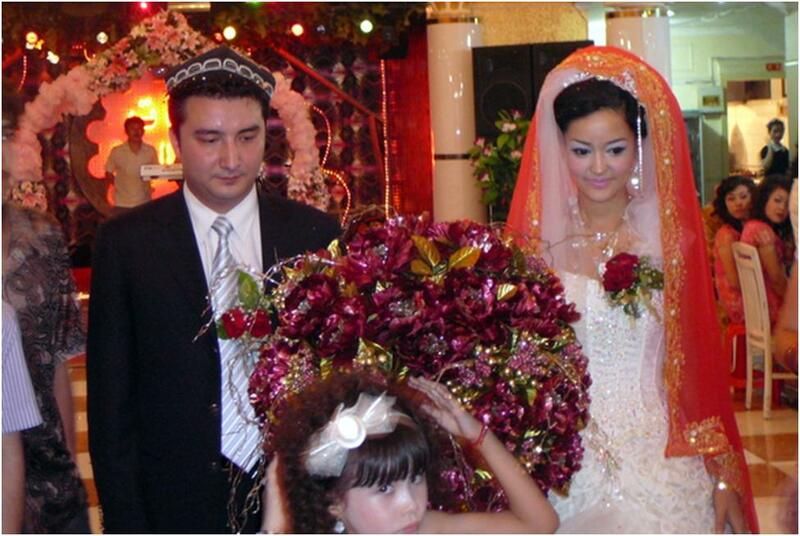 The best idea for people outside xinjiang would be to find some uyghur penpals on QQ! I am Ali From IRAN and would like to learn Uyghur language. Please let me know ,if there is any opportunity . Good luck to you, Jenny! I’m excited for your learning process and hope to hear that it all goes well for you. Thanks for pointing that out, Jenny. Apparently they’ve locked it up since I wrote this, which is unfortunate. I’ll make note of it here. Hello Guys, I don’t understand what’s going on here. I am desperate to learn Uyghur and I could not find this Guy on YouTube. What happened? I live in China but the resources I could find are so poor. I didn’t know that. Thanks for sharing, Jami!